SAN DIEGO – Jan. 23, 2019 – SaaSMAX, the leading cloud aggregator of cloud-based software applications (SaaS) for the high-tech channel announced the launch of its Productivity/Security SaaS Suite for Microsoft Office 365 (“The SaaSMAX Suite”). SaaSMAX will work with D&H Distributing, a major provider of SMB and consumer technologies to the North American high-tech channel, to provide access to this suite of hosted applications to a wide range of VARs and MSPs. V2 CLOUD: V2 Cloud provides you access to an easy to set up high-end cloud desktop infrastructure that doesn’t require any specialized training to manage. You can spin up a VM within minutes and view your desktop in your web browser instantly. 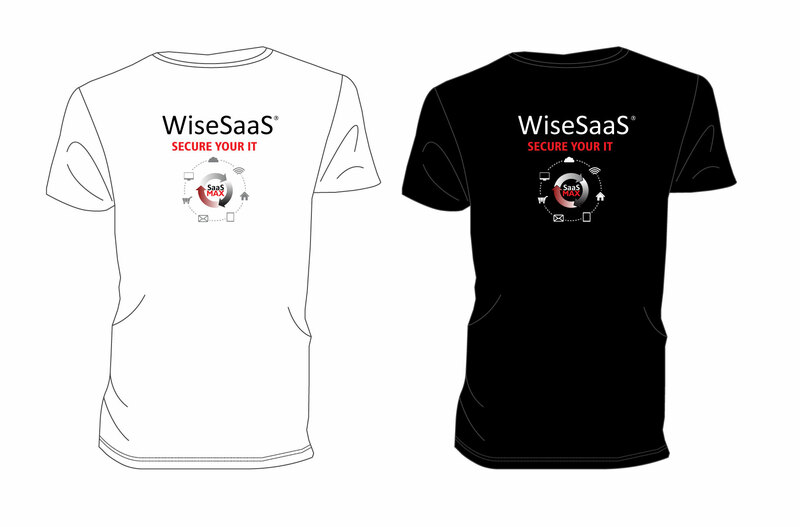 Having access to complementary, synergistic software applications from SaaSMAX’s SaaS catalog gives VARs, MSPs and any Solution Provider a more comprehensive portfolio of cloud-based apps and services to offer their end-customers, making it easier for VARs to grow their managed services practices and increase revenues. SaaSMAX provides expertise and strategies to ease adoption and help VARs and MSPs market these new software products to their customers. D&H and SaaSMAX work together to connect VARs and SaaS Vendors from their respective partner communities, fulfilling the needs of both communities and helping to proliferate innovative hosted services to the marketplace. New SaaSMAX-based applications are regularly being added to the SaaSMAX Productivity/Security Suite for Microsoft Office 365 regularly, as well as to other vertical and horizontal suites. D&H VARs can visit the distributor’s Cloud Solutions landing page for additional information and videos at www.dandh.com/cloud, or contact D&H’s Cloud Solutions experts via the Solutions & Services program at cloudsolutions@dandh.com. 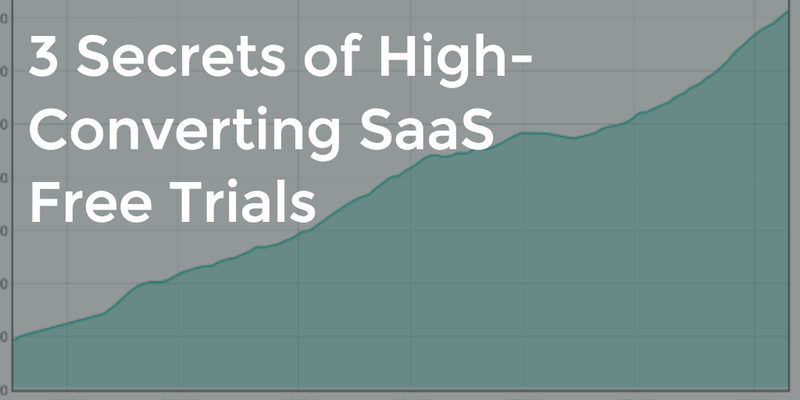 Originally published on SixteenVentures, by Lincoln Murphy While just about every B2B SaaS company offers a Free Trial – especially those with self-service sales models – in my experience, the percentage of SaaS companies that feel their Free Trial is “successful” is fairly low. Disappointingly low, actually. And it absolutely doesn’t have to be that way and in this article I’ll show you how to create high-converting Free Trials!